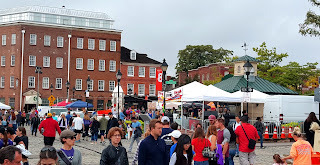 Spent last Sunday walking through Fells Point in Baltimore during the 50th Anniversary Festival. 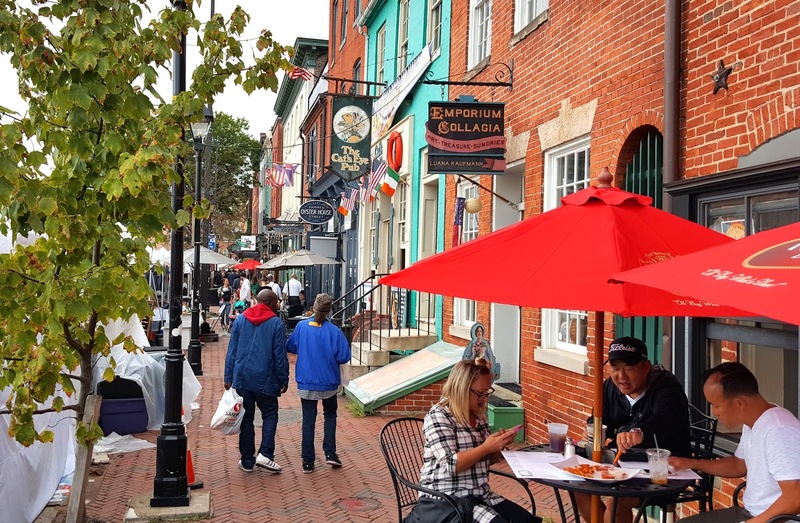 Fells Point is a historic 200+ year old neighborhood, with cobblestone streets, pubs, restaurants and shops. 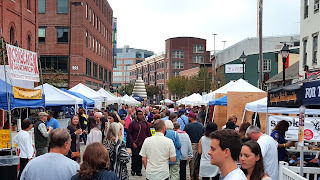 A must visit when in Baltimore.